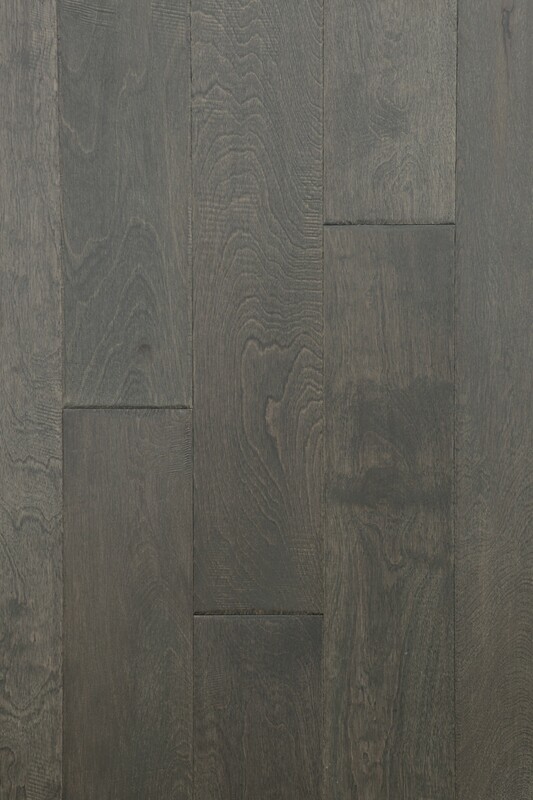 For a modern update you're sure to love, choose this River Oaks Click Birch Cement engineered wood flooring by Northside Distributors. 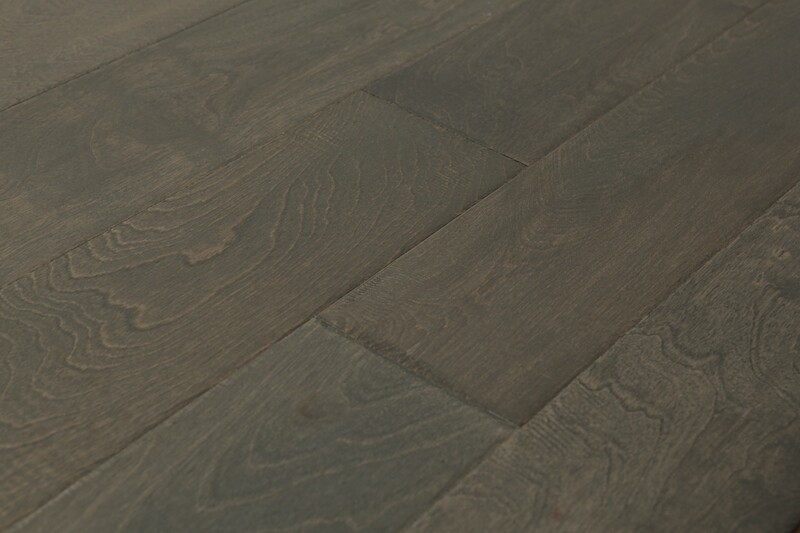 This unique flooring features a subtle wood grain and a cool-toned gray color that's undeniably modern and chic. This beautiful flooring option adds a stylish look to any home. Plus, it is built to last for years even in busy households. The aluminum oxide urethane finish adds a strong protective coating that keeps floors looking great and makes them easier to keep clean. 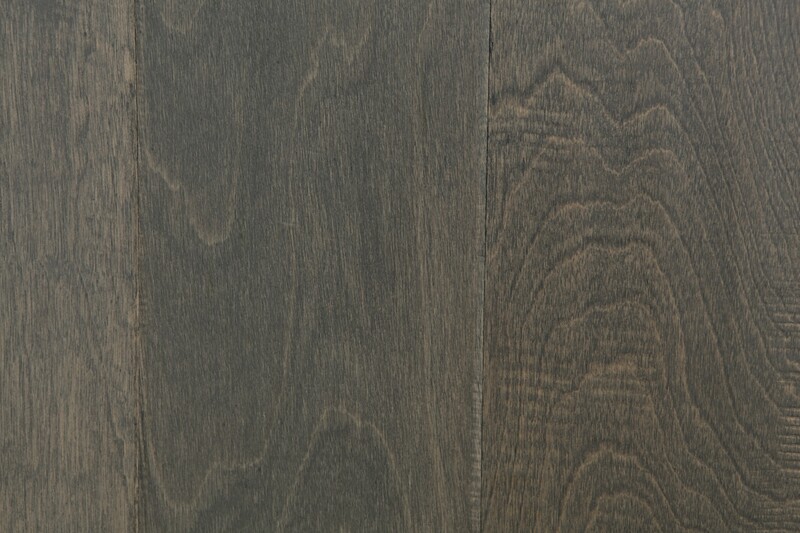 When you order River Oaks Click Birch Cement engineered wood flooring from iDeal Floors, you'll receive random pieces measuring between 10" and 4' in length. With enough to cover 31 square feet, you can easily arrange these pieces to cover any area by using the convenient click-together system and glue-less installation. Shop at iDeal Floors to get a great price on all kinds of flooring, including tile, vinyl, laminate and hardwood. We're the best resource for deals on high-quality flooring products.